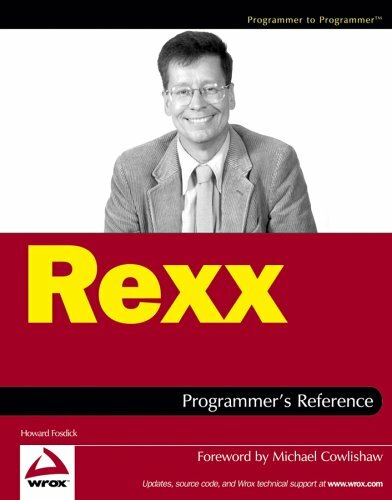 This book is recognized as the standard reference manual for the REXXProgramming Language, much as Kernighan and Ritchie is recognized as thestandard reference book for the C Programming Language. This book does a great job of explaining the language in a manner that all can understand, and works as a fantastic reference guide. 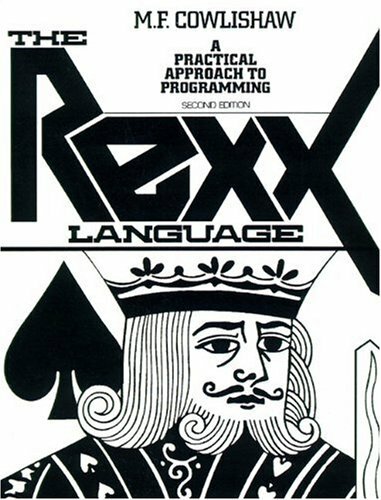 Good book for REXX as both a reference manual and as a way to learn it.I use REXX on an IBM mainframe (batch and dialog manager) and needed this more as the reference manual than a "how to" book. I want to make it clear that this rating has nothing to do with the actual content of the book, but the book itself.For the price, it is an extreme rip off. The pages look like they went through a very bad copy machine; to the point that some were not even readable.The binding is terrible as well.I ended up returning the book, which is a shame because there are not enough good REXX books left on the market for those of us that use REXX on a daily basis. 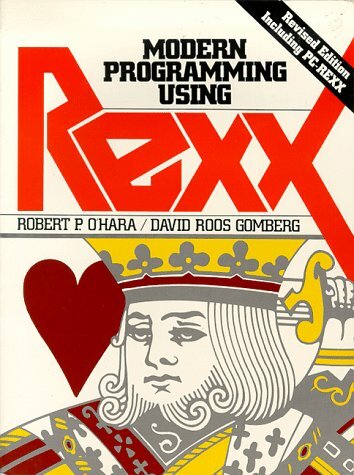 This is a great reference book for the rexx programming language. However based on the current price I'm glad I was able to find my old copy from back in the 90's which has the original cover. An interersting aspect of this book is the history of how the rexx language was created.It was originally distributed internally within IBM and many changes were made based on feedback from the original users. This is a good example of how someone managed a tremendous amount of information. The reference documentation was written before the language was actually implemented.The author felt that writing the reference documentation after the language was implemented would result in inaccurate documentation because the writer would know the implementation too well to write an objective description. "All of this mail was reviewed some time after the initial correspondence in an effort to perceive trends and generalities that might not have been apparent on a day-to-day basis." I guess this is similar to how things evolve in the unix world. Something gets introduced on some newsgroup and then it evolves. Anyway the end result is a relatively easy-to-understand programming language which fills a certain type of niche functionality very well. Rexx is sort of like a scripting or command language but it has many of the same features as a full blown programming language plus some of its own unique features. It's definitely a better alternative than batch files for working with files and issuing commands to the operating system. I guess if I had been able to read the preface before ordering this book, or had paid closer attention to the author's "review" of it, I would have realized that this was not the book for me.It uses REXX justincidentally to its main thrust - an introduction to programming.Its useof CMS and of the XEDIT and KEDIT editors for its examples (having beenwritten 13 years ago, before REXX was as widespread as it now is) leave thereader who is looking for mainframe ISPF edit macro tips out of the pictureto a large extent. The book relies heavily on "text book"programming examples, such as sorting techniques and how to approach anassignment like writing a tic-tac-toe game.Because I was looking forsomething quite different in the book, I could not take up the intellectualchallenge of studying these examples in detail. The "reviewer" above complains that Cowlishaw's cover looks a lot like ours and wonders if we stole it.The fact is that I designed the cover and that Mike liked it so well he asked permission to use it, which I(of course) granted.So there was no theft and any copying was with (my)permission. I would not have "rated" the book, but Amazoninsisted that I must. It was the best I could do. 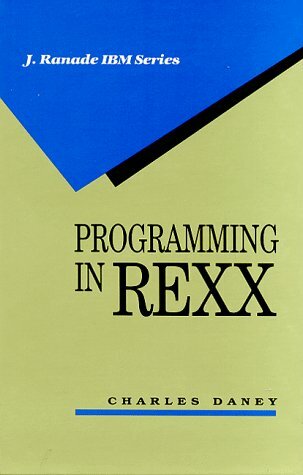 This book documents REXX from a practical perspective and has many examples and useful suggestions.It focuses on the syntax and uses of the REXX statements but does not cover EXECIO and environment-specificcommands.A good book to have close at hand. Originally developed for mainframes but highly portable across platforms-from servers to desktops to handhelds-Rexx is an easy yet powerful scripting language that's widely used for rapid application development. Covers Rexx interpreters for specialized functions-object-oriented, mainframe, and handheld. There are 8 different free Rexx interpreters optimized for different platforms and uses. This book shows how to use them all. Shows how to script for GUIs, databases, web servers, XML, and other interfaces. Details how to make the best use of Rexx tools and interfaces, with examples for both Linux and Windows. Includes a tutorial with lots of examples to help people get up and running. Excellent book. I would suggest for the folks who wants to learn more about REXX programming. This book tries to cover as much about Rexx as possible in one book.It succeeds well considering the challenge. PROS:Thorough coverage of the Rexx language.Lots of coding examples, good tutorial, very comprehensive reference material. Covers some special topics like interfaces, programming style, error-handling techniques, and portability issues.Includes a lot on Windows and Linux. I had fun with the section on how to program my handheld using Rexx -- yah! CONS: Contains two-plus chapters on object Rexx, but some more advanced material would be helpful.Found some typos, but nothing important. CONCLUSION: Just about every Rexx programmer would benefit from having a copy. This is a Terrific Book, but it can't be used with Palm OS. This is a good/best introduction to REXX even for me a 2 year Mainframe programmer. My only problem was when I tried to load the book into my Palm TX. The Acrobat Reader for Palm OS doesn't recognize the encryption used on this e-book. The only solution available is to get Adobe Acrobat Professional version, but $449 bucks? I hope the 30-day trial has the function to change the "Security Method". So, if you want this e-book to use it with your Palm OS device and don't want to buy for the professional version of Adobe Acrobat, you'd better get the papperback edition. It doesn't work with Palm OS devices even using Adobe Professional. This e-book doesn't work with Palm OS devices even using Adobe Professional. So, if you want to buy this e-book for reading with your Palm, you would not be able to do it. I have been muddying my way through REXX for many years. I only recently discovered this book and would give anything to have discovered it 20 years ago. Thanks Gabe. I felt this book is organized well. I first read 'The Rexx Language' by M.F. Cowlishaw to get the basics of the language. Then when I read this book I got a different perspective and many examples of how to apply the language. Basically the entire rexx language is covered so even if you haven't read any rexx books before this book should be ok. 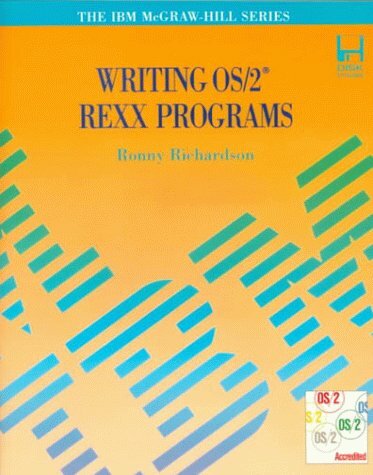 This book is based on using rexx on os/2.I happened to have an old copy around so I read it. I have to now move to windows and I'm not sure what's going to be the same and what's changed for the windows version of rexx. 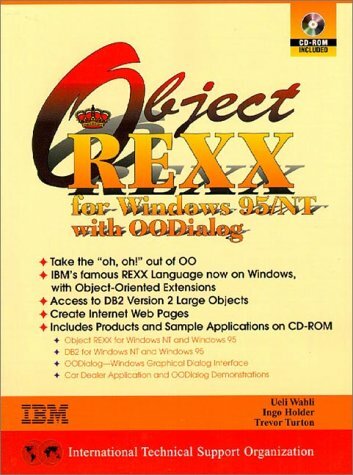 I think there's an object oriented version of rexx available now. My copy of this book came with a diskette that has many programs already typed in. An excellent introduction to REXX for novice programmers. After struggling to learn and use REXX I realized the on-line manual was not enough.After looking at several books and reading various reviews and comments I purchased Dr. Richardson's book. I was looking for a book that provided some depth on using REXX with Dialog Manager - that showed more than just REXX code.The analysis of the code - as it gets written - helped me understand how the applications weredeveloped. The author assumes the reader is well-versed in dialogmanager- not a book for beginners. Not a good reference book. 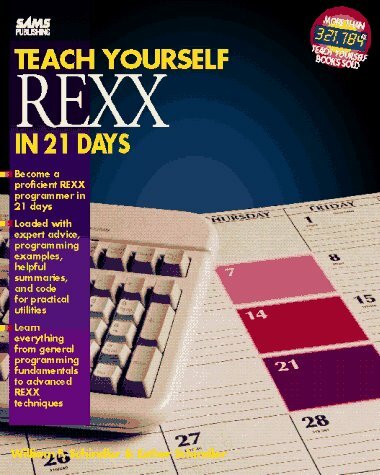 Arranged in an easy-to-follow format, users will become proficient with REXX in just 21 day-to-day lessons and will enjoy programming in the OS/2 environment. 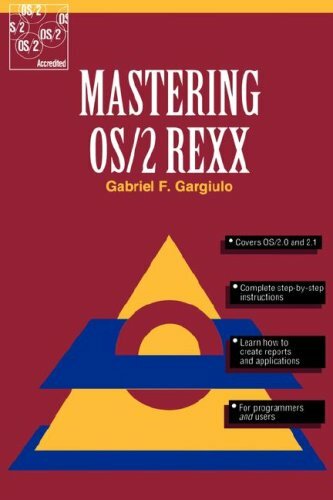 By far the best book for OS/2 REXX programming ever. This book is written as a case study, and written as if it were a screen play for a group of programmers working on a project.That approach may work for some people, but you might prefer to get a start with the ooRexx documentation available on line with the software.If you really want to decide about this book, I would suggest going to IBM's website and downloading the "Red Book" PDF. Since it's identical and free, it should give you more than enough information to decide whether a hard copy is a worthwhile purchase. I use many different languages but I like REXX for its easy access to the OS.At first I thought that the story line was hokey, but after a while I enjoyed it.It provided a context for the technical detail.I applaud theauthors for their efforts (next time I'd recommend that they pilfer a moreestablished author's story line because the story was a bit weak. )Imagine"Salem's oREXX", instead of "Salem's Lot".I disagreewith the critics who panned the book.I found it well worth the money. I can't believe they consider this a technical book on REXX.Nobody who buys this book wants a stupid story line behind what should be the technical details of programming REXX in Windows. If you drop all thefluff, you would only have a 50 page document.If your looking for abetter reference on REXX, I suggest getting the IBM Mainframe Programmer'sDesk Reference.The Reference covers many other IBM utilities, but it doesa good job of covering the REXX commands and giving examples on how to usethem.I bought this book to learn REXX when I first started.It was avery valuable resource.I still use it often in my day - to - dayprogramming. As an experinced programmer I feel this book is far to wordy, to the point of discribing a what is going on in the class room. Frankly I can't believe this is an IBM manual do to the lack of information provided and the fluffincluded. Instant productivity increases are guaranteed with this book. It shows how to use REXX with TSO, the ISPF Dialogue Manager, the ISPF Editor, Netview, DB2, SQL, and the QMF forms panels. Long on practice (short on theory), this tutorial uses interactive examples to show how to use REXX and build a library of useful EXECS and MACROS. It covers REXX in TSO, OS/2, VM, and CMS environments. 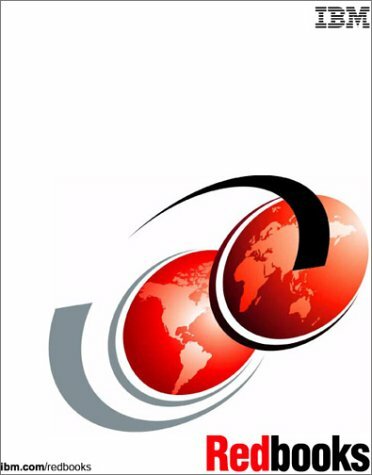 The revised edition provides more detailed information on how to get the most out of the ISPF Dialogue Manager, and includes a comprehensive quick reference guide as an appendix. REXX: Tools and Techniques by Barry K. Nirmal. "In this book, Barry Nirmal presents a whole host of utilities that form a ready-made compendium of software to help and assist the reader and his or her colleagues in their work and to offer them an in-depth knowledge of the routines' internal workings, making it relatively simple to adapt and tailor them to the needs of individual installations. The description of the book is misleading. It is not about REXX under TSO and it is not about panels. It is about REXX on IBM's OS/2 operating system. For those who want to use OS/2, this book has been of a help to me.It brought me passed a couple of hurdles which I had bogged down on.